Photo Sphere has always been one of those great Android features other phone owners have looked upon with envy. The feature itself isn’t particularly unique, but it makes taking immersive 360 degree panoramic images super simple. 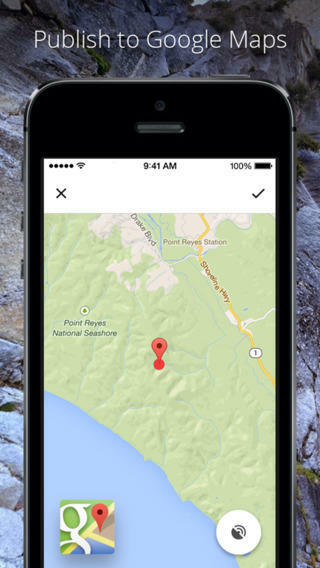 These images can then be published to Google Maps, allowing users to put their own personal touch on the popular service. 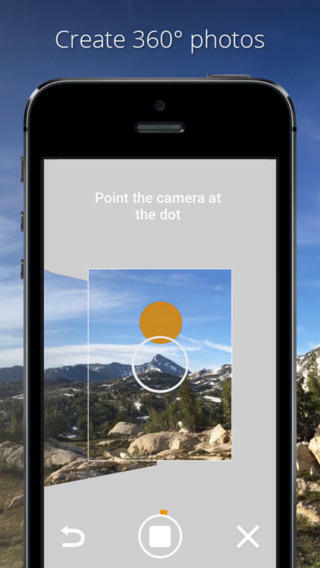 And, now, the camera app is available to iOS users across the globe. 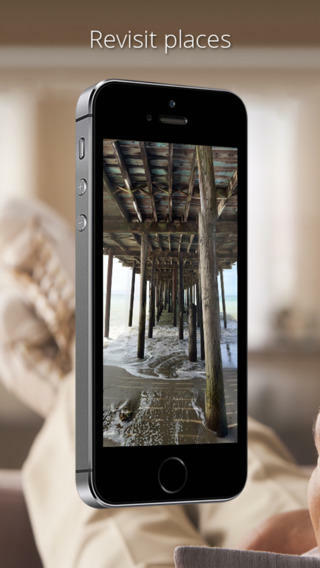 The existing stock iPhone app only allows for panoramic and square photos, which you can also slather with filters. But Photo Sphere is designed to capture not only what’s right in front of you, but behind you, above you and even below you; it essentially creates a kind of fish-eye snow globe image that you can then share with friends and family—or Google Maps. Once these images are published they can be shared with anyone. Imagine peering at these images through Google Cardboard, and suddenly you feel as though you’re there. Perhaps that’s the greater goal here. By opening up Photo Sphere to millions of new users, Maps could soon be filled with Spheres of places in all corners of the world. The app is set up in such a way that creating these 360 degree images is as easy as just pointing your phone at what you want to capture. Once you hit the shutter button, virtual dots then appear on the screen—you just capture each of these dots until you have a complete image. Google’s software does the rest. Google’s Photo Sphere feature is surprisingly handy; rather than taking multiple images of a location, you can just take one big one and share it. The results look great, too; they don’t have that weird panoramic perspective where everything looks all stretched and skewed. Where Google’s Street View can’t drive, Photo Sphere is filling in all the gaps. You can check out some of the most popular Spheres here to get an idea of just how great the results can be. I’m getting travel envy just looking at all these great images. The one shared by Uwe Bucher at Elevador de Santa Justa in Lisbon, Portugal is just great. 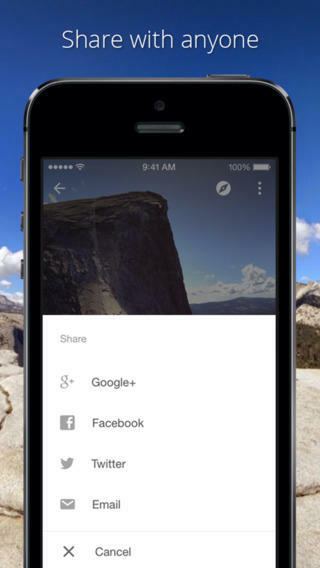 You can download Photo Sphere Camera on iOS for free.